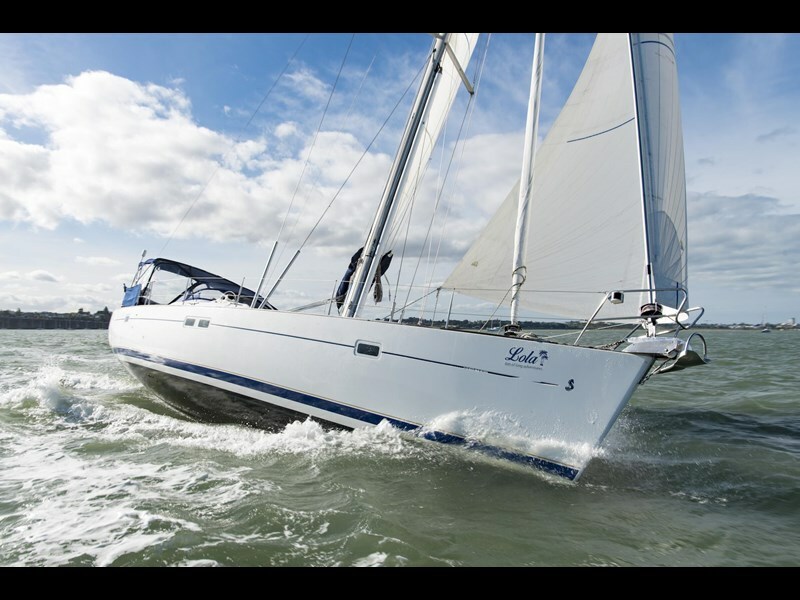 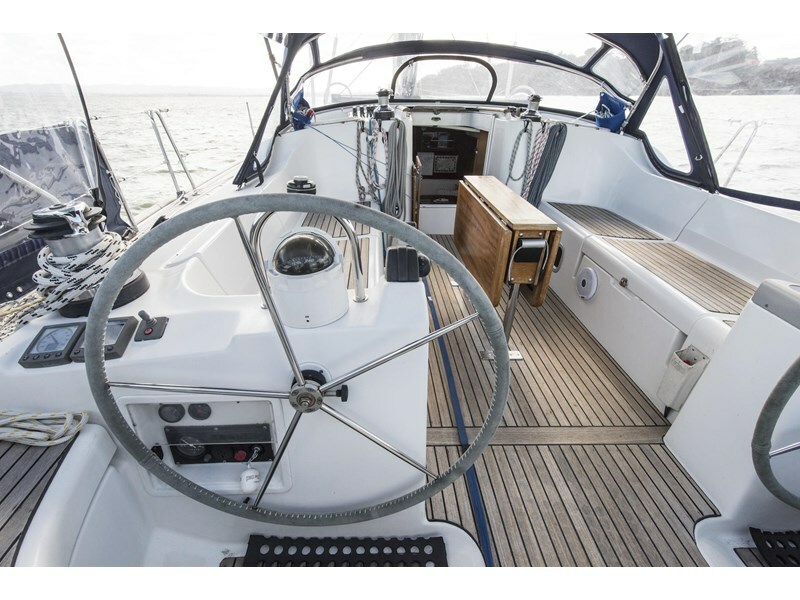 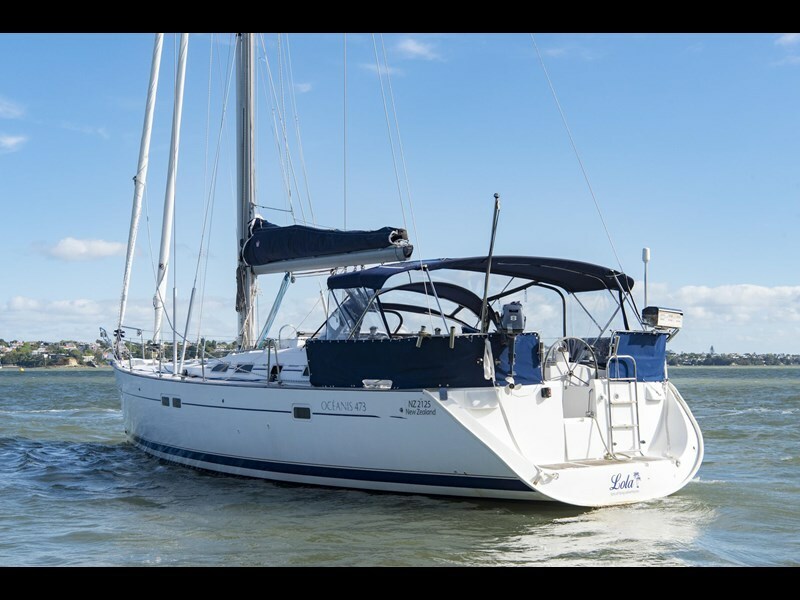 Now on our sales dock, it's owner has decided to move on and this offers a wonderful opportunity for someone else to enjoy a highly equipped, reliable and safe cruiser. 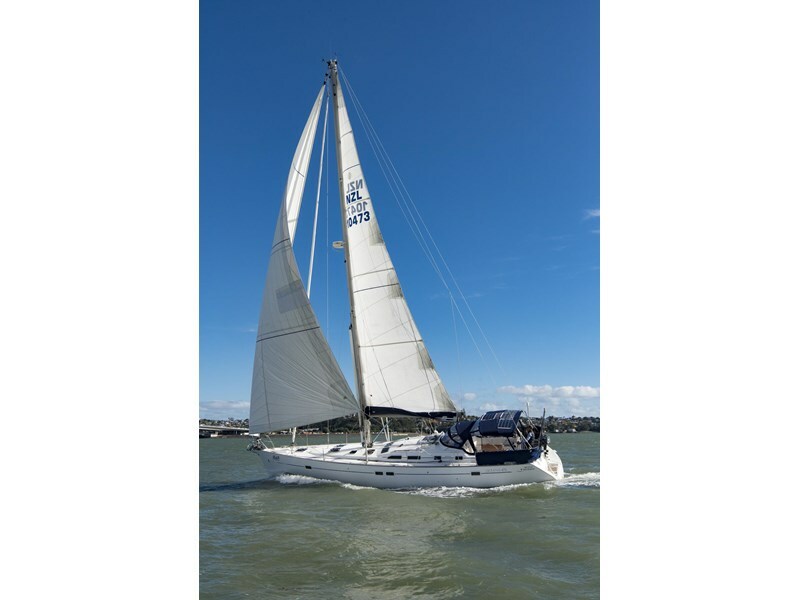 A well proven sea boat with many safe miles under her belt, there have been numerous extras added to her inventory including new rigging in 2016, as well as gaining CAT 1 spec for going offshore. 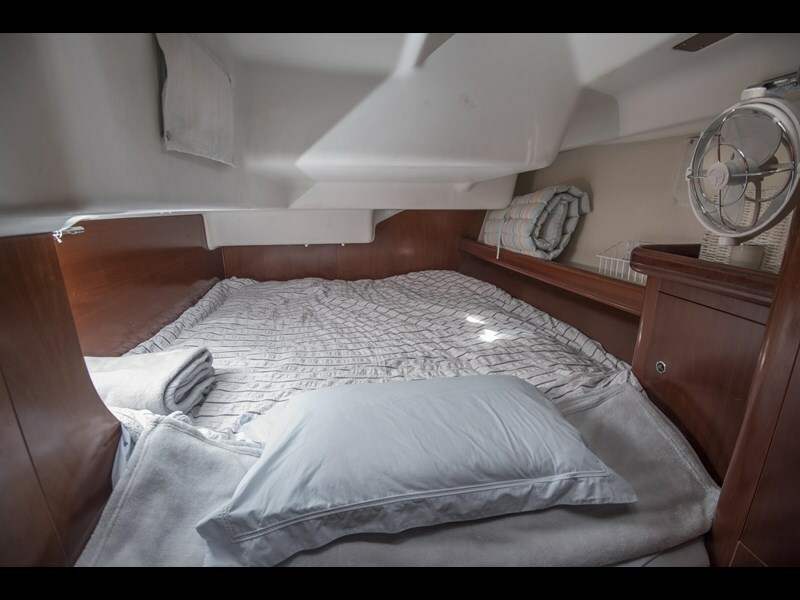 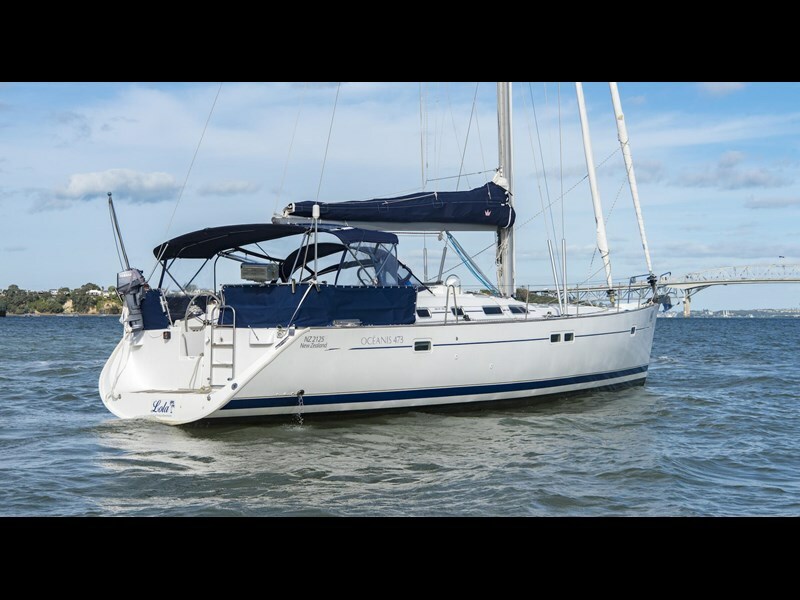 She has a bright spacious interior volume which well setup for blue water cruising and very comfortable. A true turn key sailing vessel. 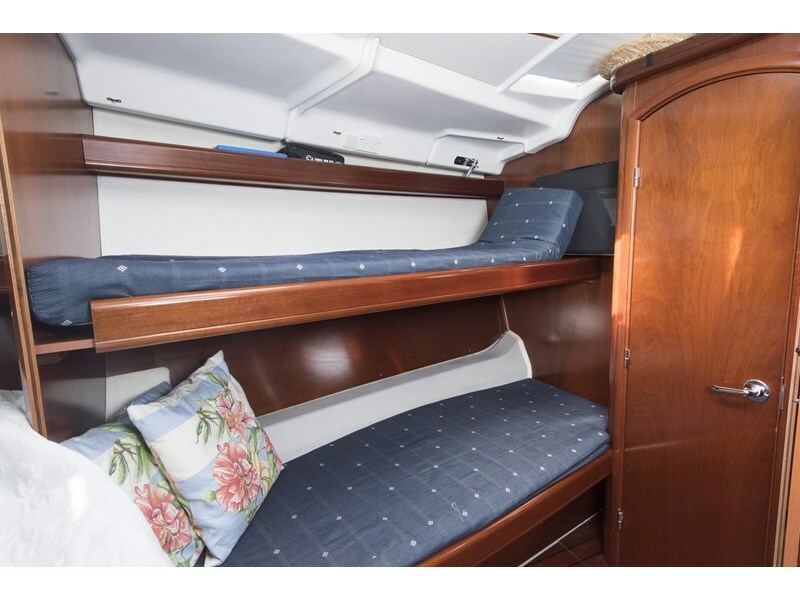 Call the team today for full inventory and specs. 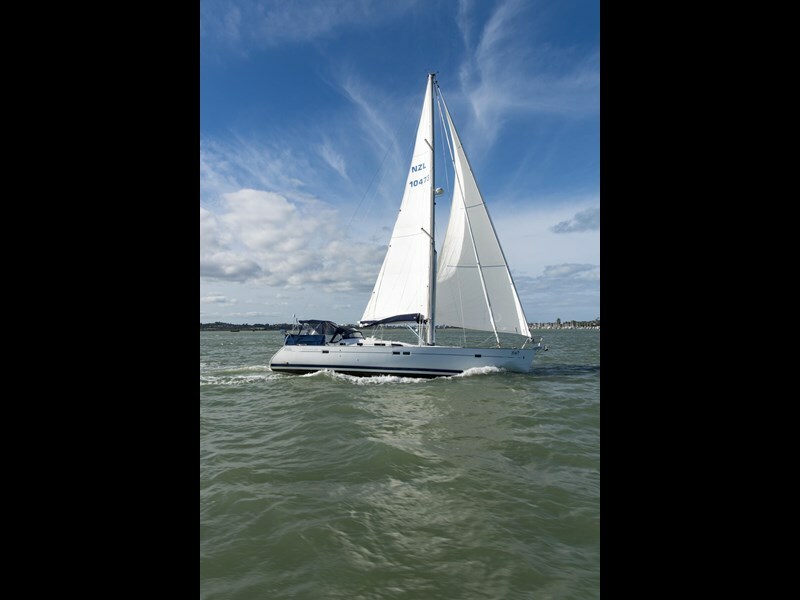 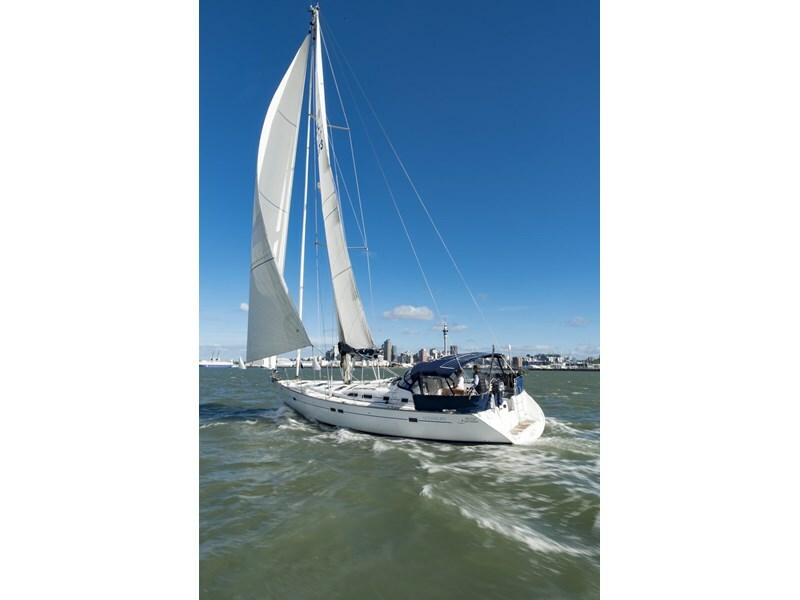 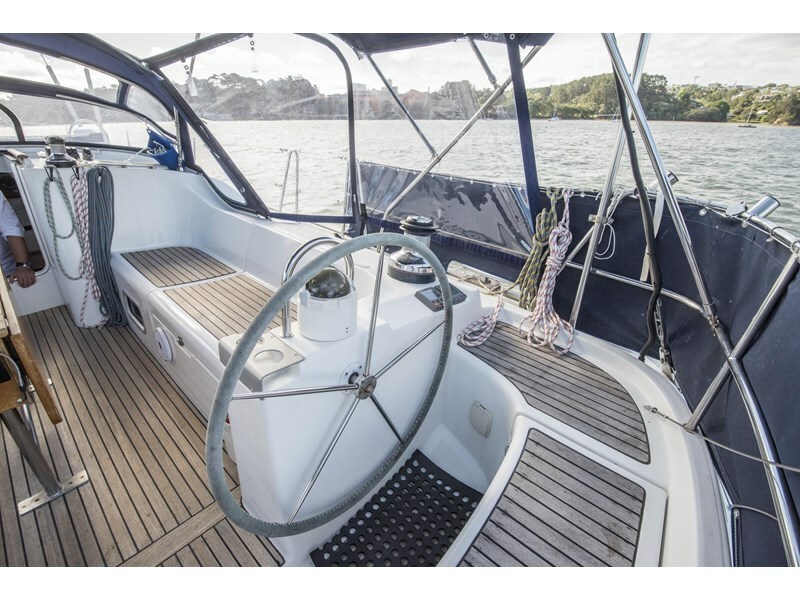 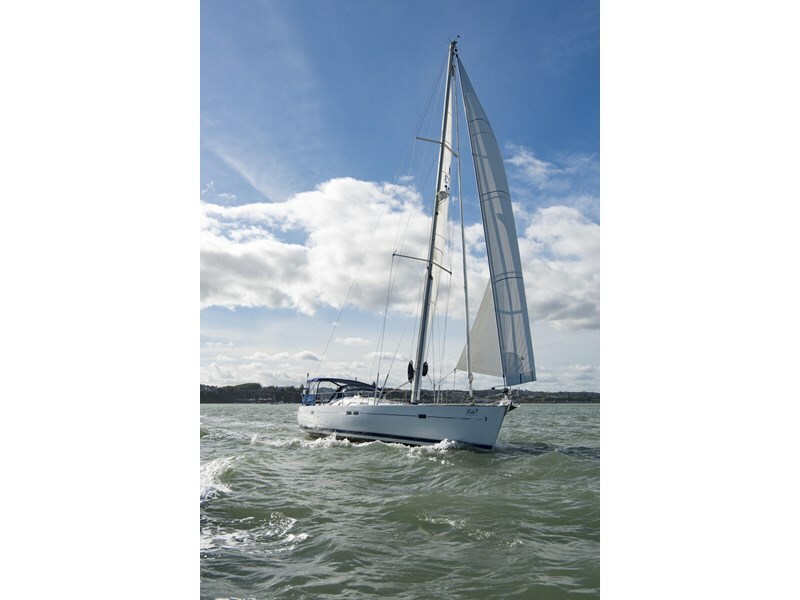 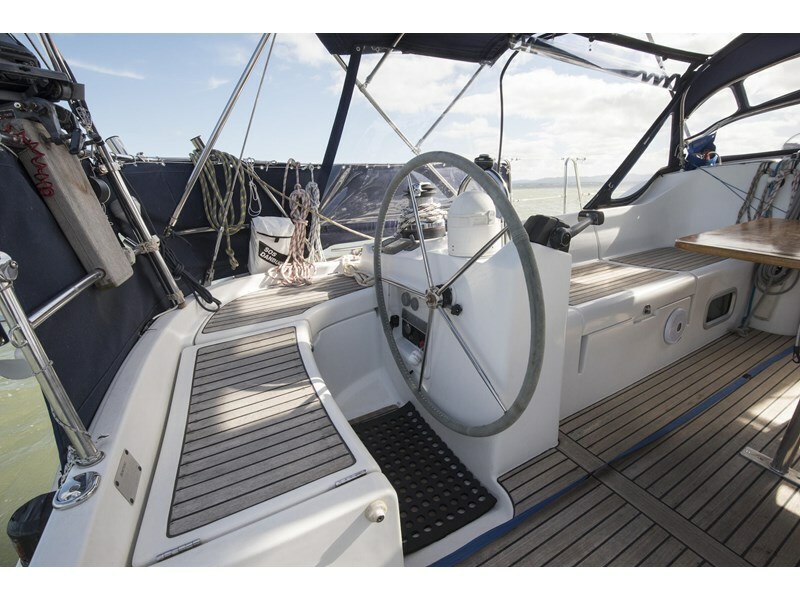 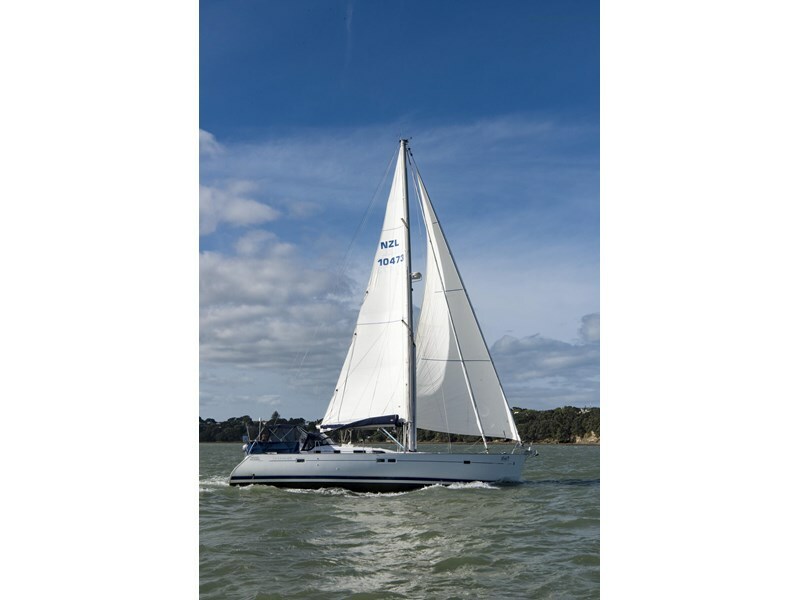 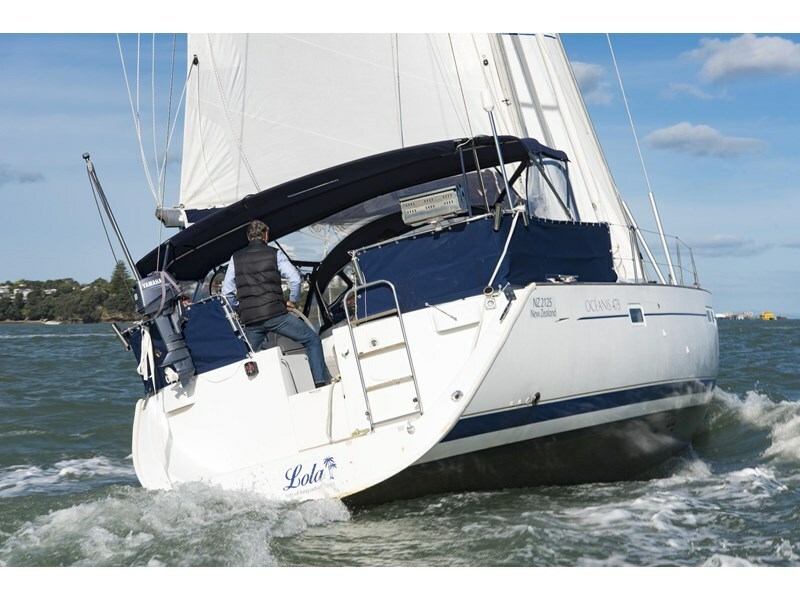 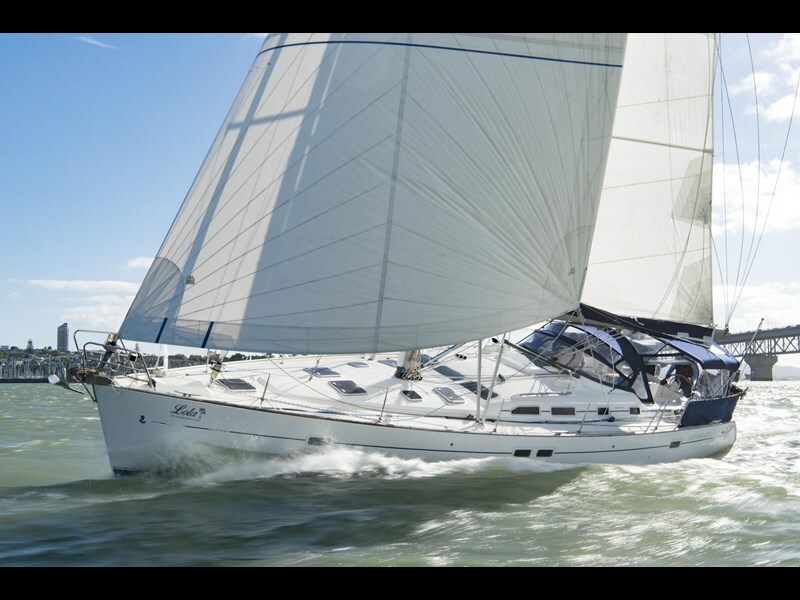 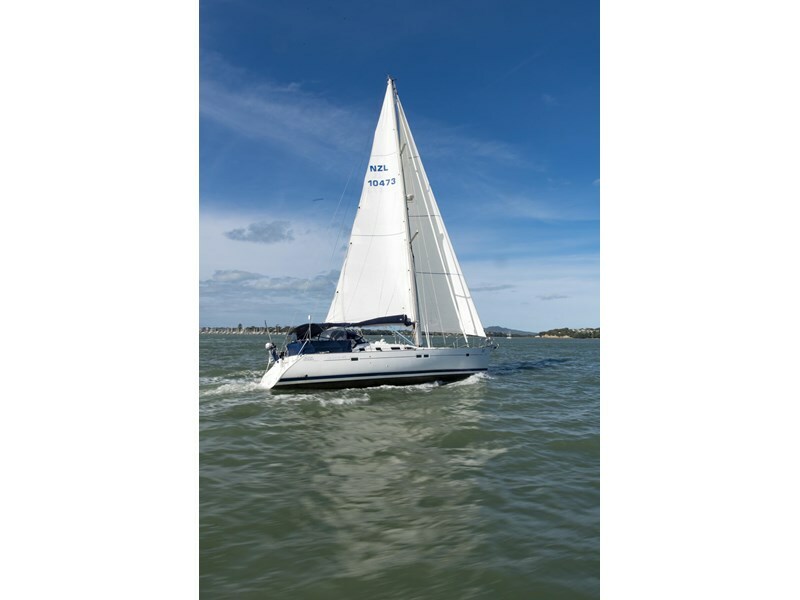 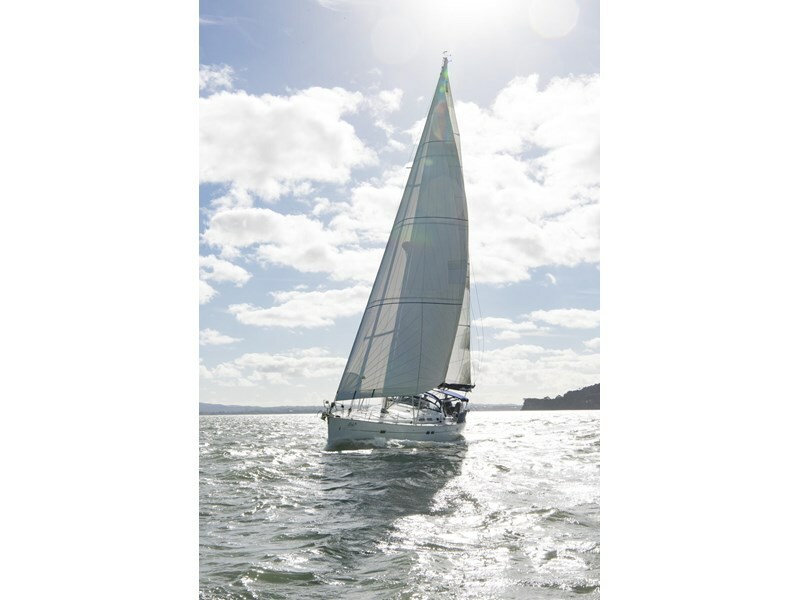 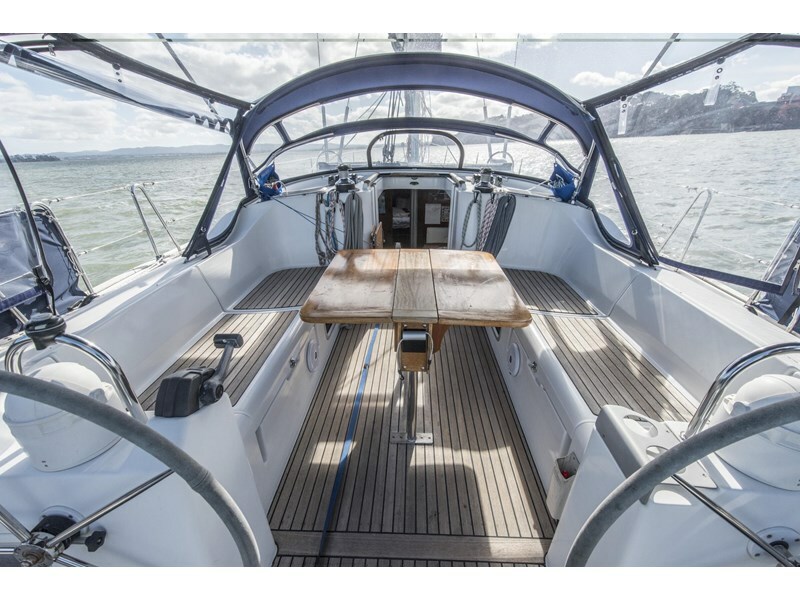 The Beneteau Oceanis 473 is a well proven offshore platform that is seriously popular amongst blue water cruisers. 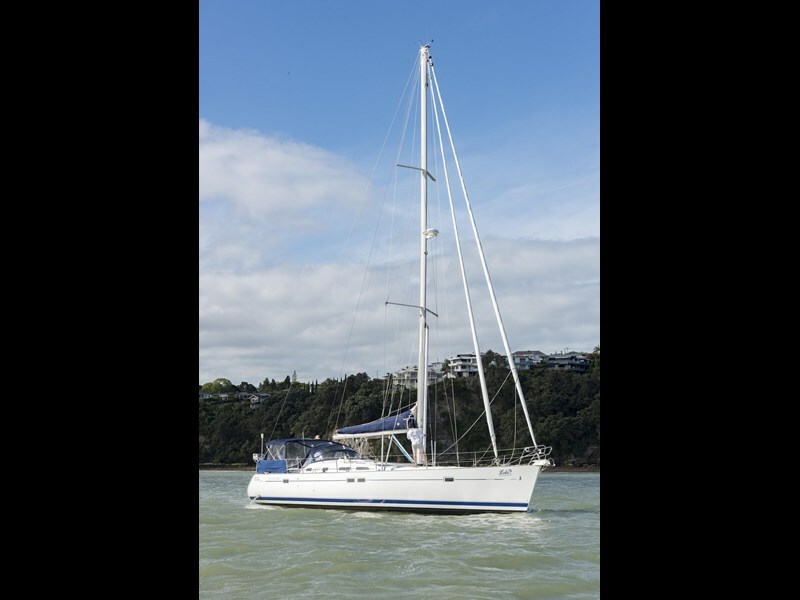 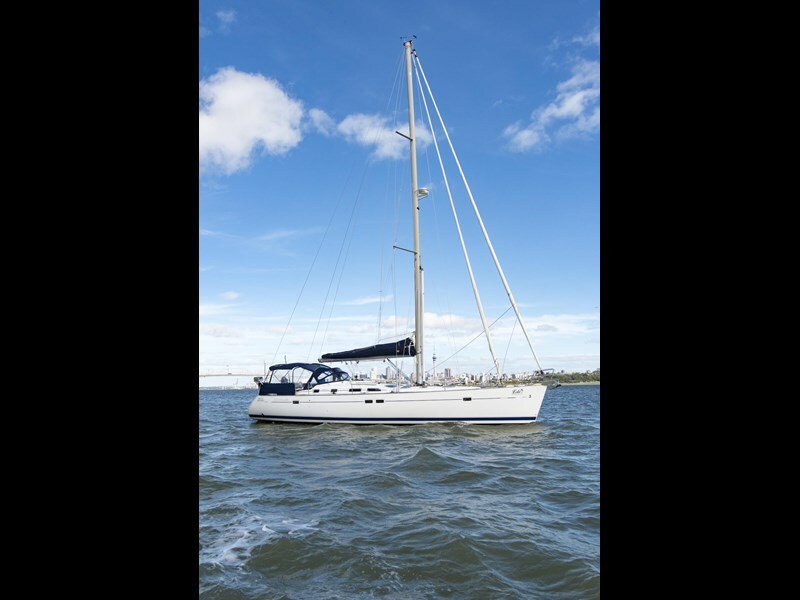 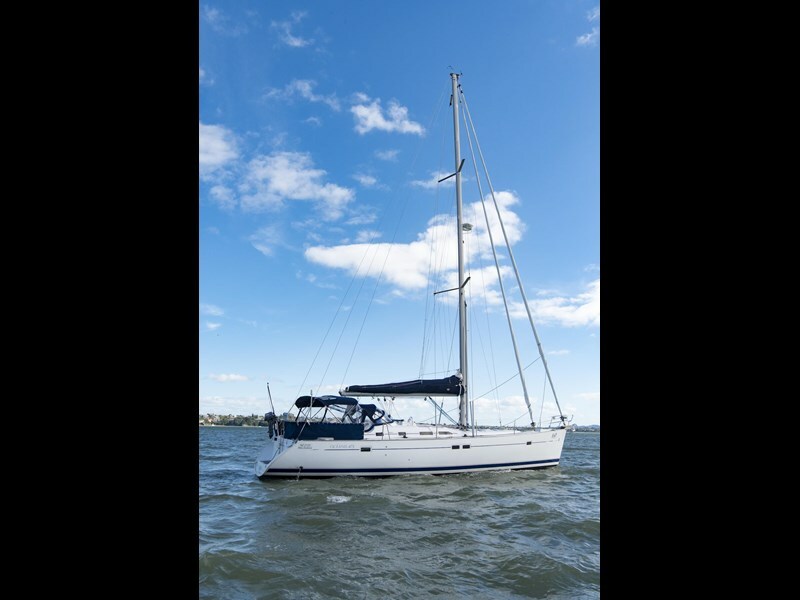 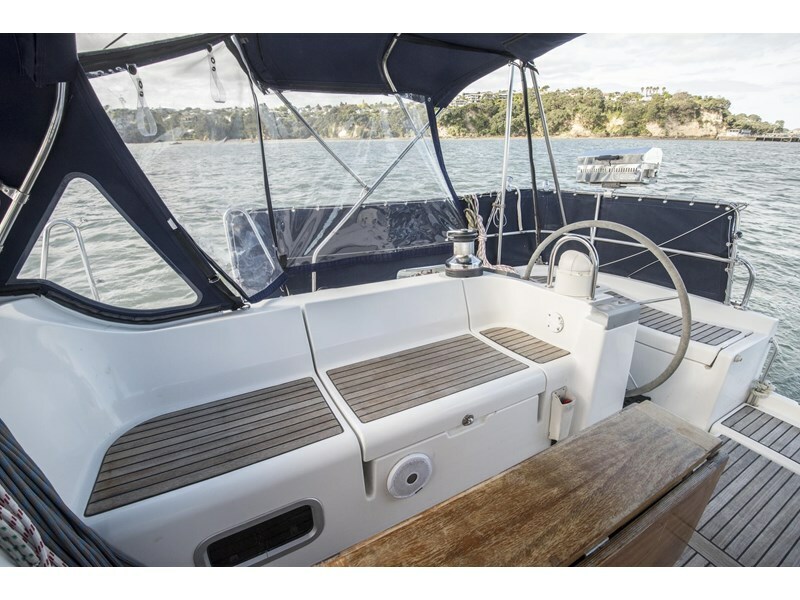 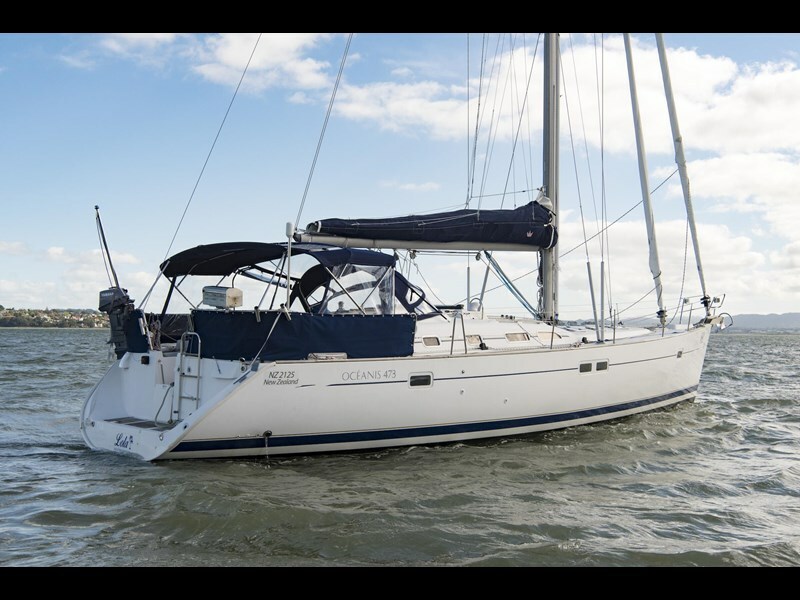 The Beneteau Oceanis 473 is an extremely popular cruising yacht and is showing incredible value at only $260,000.